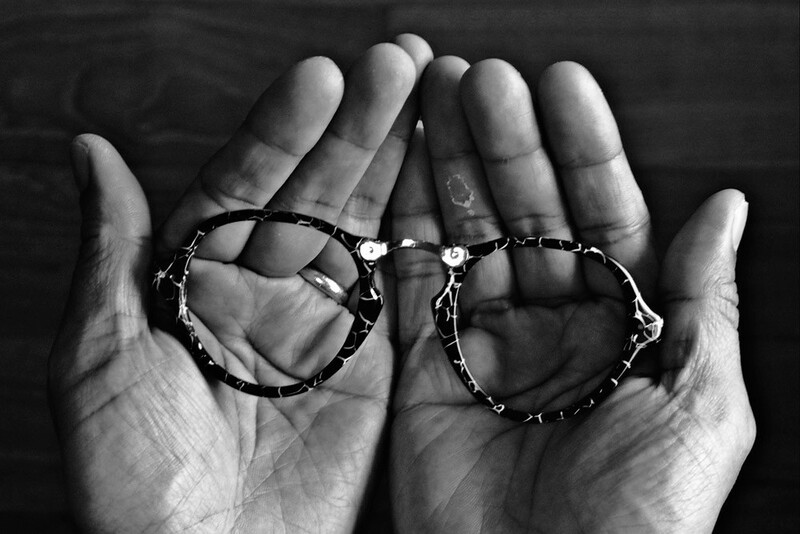 Neo-Ne is a father & son spectacles label found by an experienced craftsman Howell Li and his son, designer Leo Li. This is a combination of new design vision together with over 30 years’ handicraft experience. We strongly believe that excellence in spectacles can be achieved through fusion of outstanding craftsmanship and unique design. 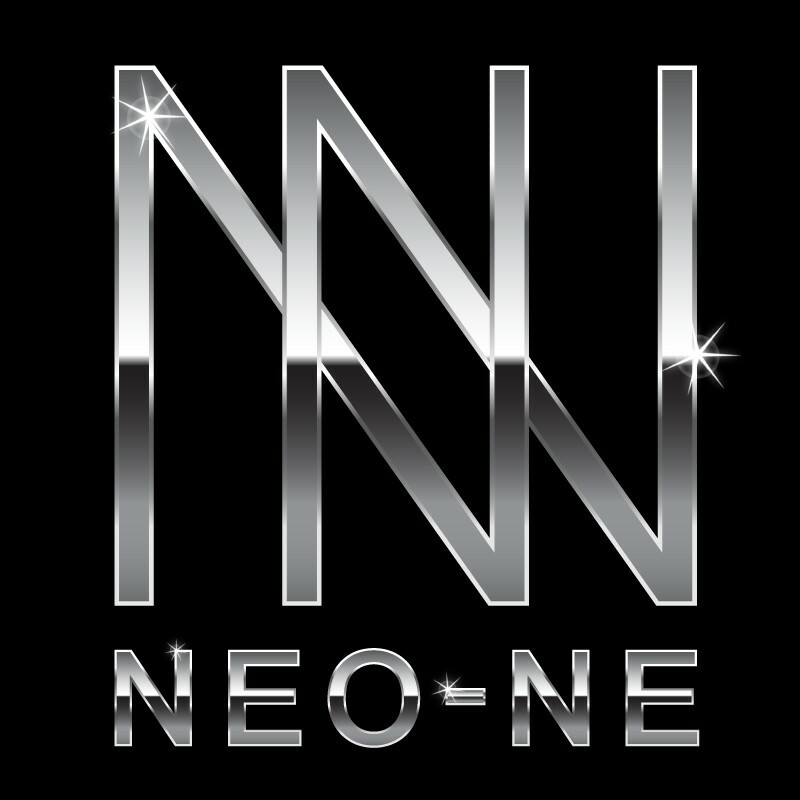 Each Neo-Ne design embodies a unique character and represents a vision. 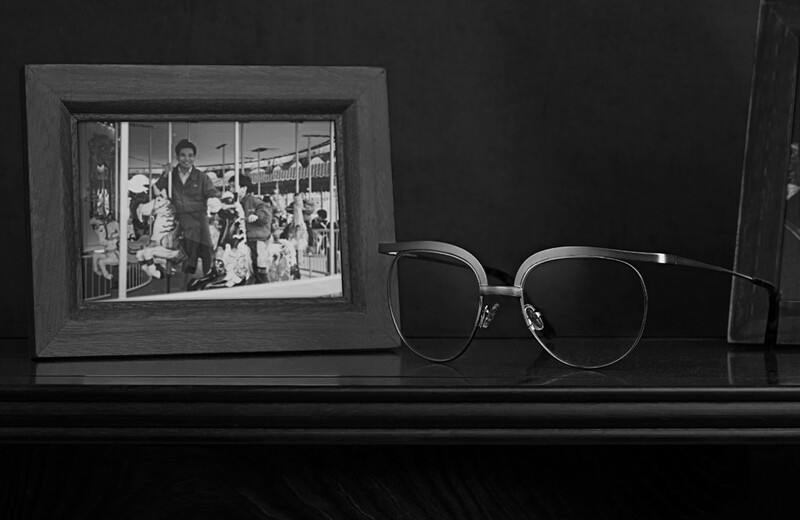 Neo-Ne’s philosophy is that there is a deeper meaning in wearing eyewear than simply serving its functional purpose. Wearing eyewear is a way of seeing, in the sense of observing and being observed. Lenses between eyes and the world actually determine the vision of both sides. When you look through the lens, what you see is what you see.